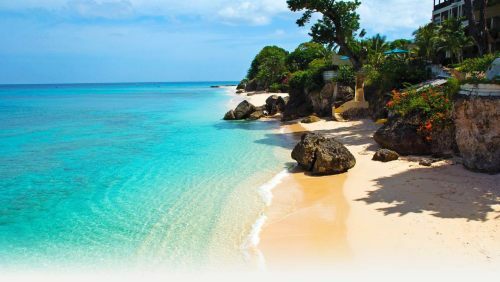 There's a few 1-stop flights on WestJet from Montreal to Barbados in May and June that can be booked today for $386 CAD roundtrip including taxes. With the coupon code, the price should now be $386 CAD roundtrip including taxes. montreal, yul, flight deals, caribbean, westjet, southern caribbean, windward islands, bridgetown, barbados and bgi.